Nordstrom, one of America's biggest retail companies famous for serving varieties of its products stock including clothing, handbags, fragrances, cosmetics, accessories, and jewelry. 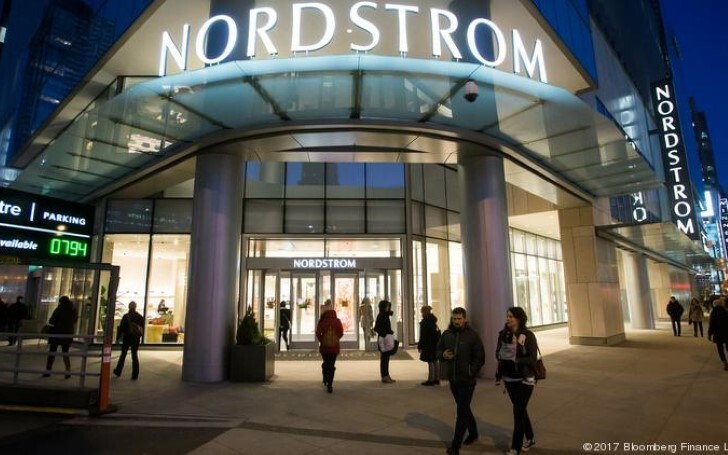 Over the decades, Nordstrom being one of the best department stores at serving its customer constantly offers its items for sales. Matter of fact, if you're looking to fill up your wardrobe with more clothes and accessories, then check out these amazing fastest selling sale categories at Nordstrom. And, these items are currently on sales with heavy discounts. Be sure to save your money and go on a shopping spree at Nordstrom. Did you guys check out the women dresses with 60% off at Nordstrom? The dresses in sales are actually gorgeous. Make sure you get these dresses available on heavy discount and flaunt them next summer proudly, whilst the others struggle to find pretty dresses in less amount. If you're after a winter chill jacket then, you might get motivated to buy this gray Outta Town Zip Hoodie available with 50% discount. 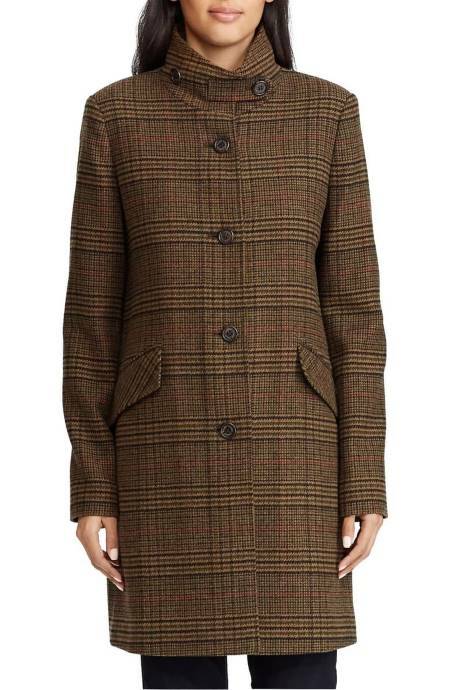 One of Nordstrom's fastest selling item includes coats and jackets. Currently, these coats and jackets are 60% off. 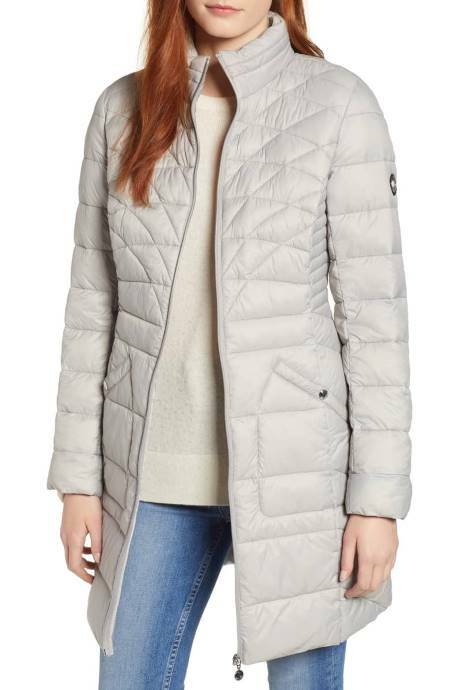 These jackets and coats available on sale are warm and fuzzy as well. 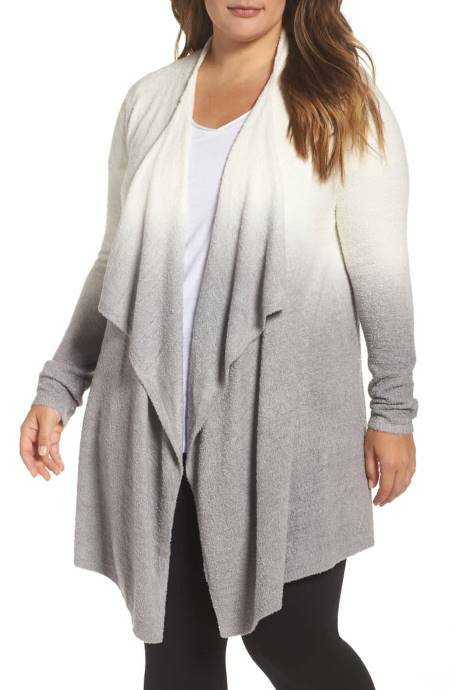 Warm and soft Women's loungewear falls under one of the fastest selling items as well. 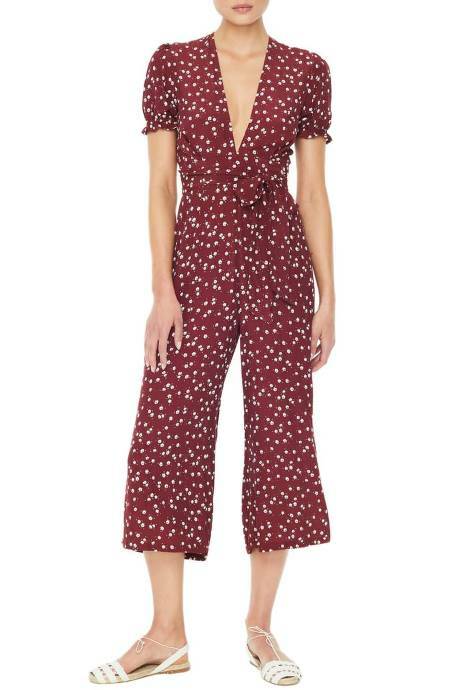 Pajamas and jumpsuit are heavily on sale with more than 30% discount. Unbelievably, Nordstrom is currently offering designer's clothes on sale too. You can get Ralph Lauren clothes with more than 30% discount. Go hurry before the offer ends. Winter boots for women are also available with a discount of more than 50%. 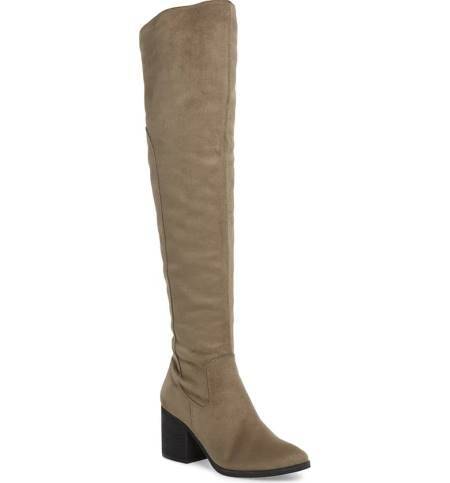 Matter of fact, the boots are so stunning that no wonder, this falls under one of the fastest selling items. 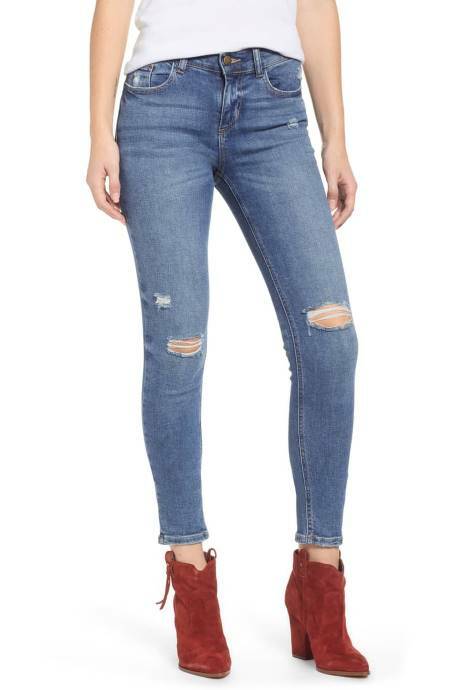 The fastest selling items at Nordstrom includes denim jeans for females. Currently, denim jeans are available at more than 40% discount. 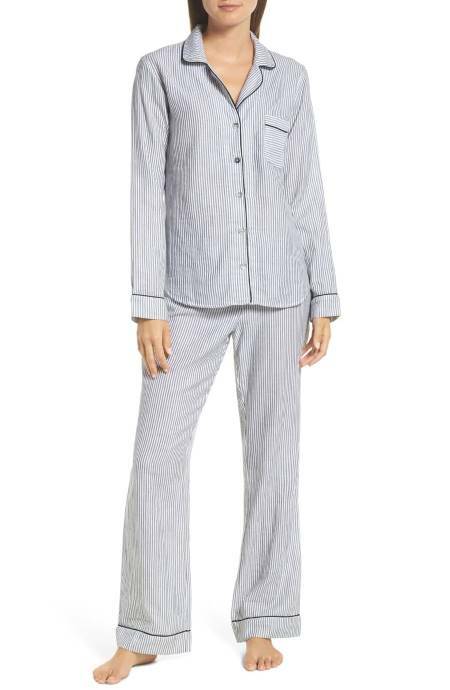 There are so many amazing women sleepwear available at the Nordstrom selling off so fast. Surprisingly, the sleepwear is available at more than 40% discount. Thanks to Nordstrom for putting so many cute sneakers on sale. 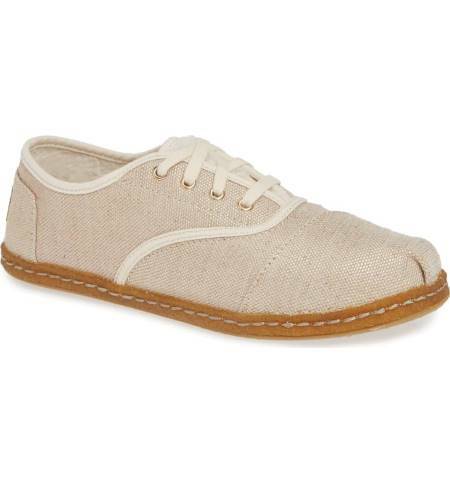 As a matter of fact, women's sneakers being one of the fastest selling footwears are available at more than 25% discount. 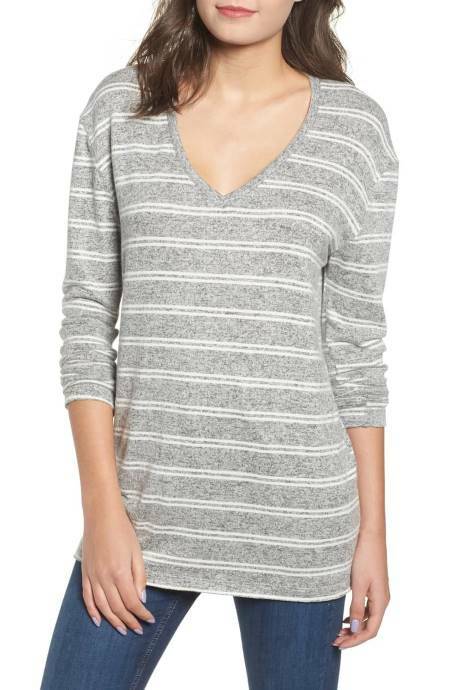 One of the fastest selling Women's Sweaters is available with more than 60% discount. Make sure you check them out. The Faithful Brand Jumpsuit is currently available at 40% off. Thanks to Nordstrom, we can't wait to get these in our body. Our favorite Gibson brand clothes are available at more than 40% discount. 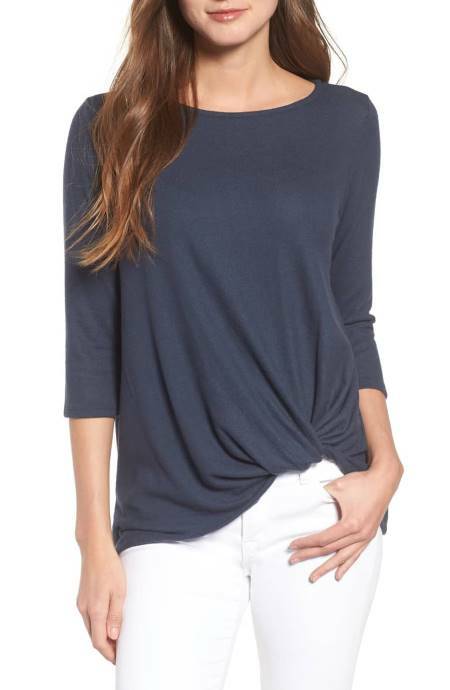 This cute simple shirt is available in Nordstrom. So, guys, what are you all waiting for? Grab the opportunity before you miss it.